Short Sale!! 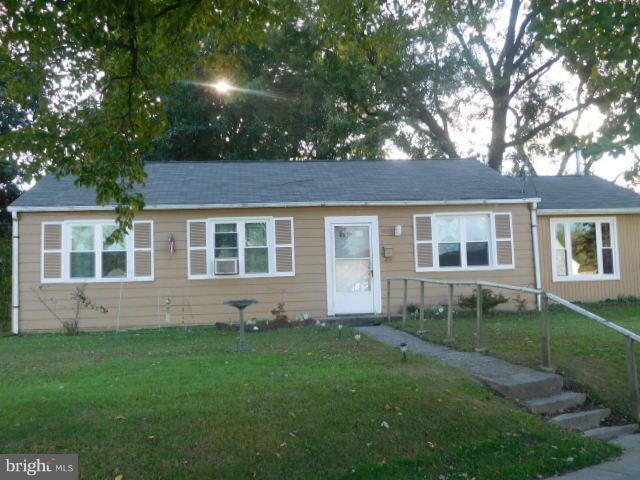 This detached Rambler features 2 BR, 1 BA & den. It needs some updated and minor repairs.